Spend an afternoon mastering this delicate art of making Flaky and crunchy Puff Pastry Dough and there on creating a variety of delicacies using the the dough. 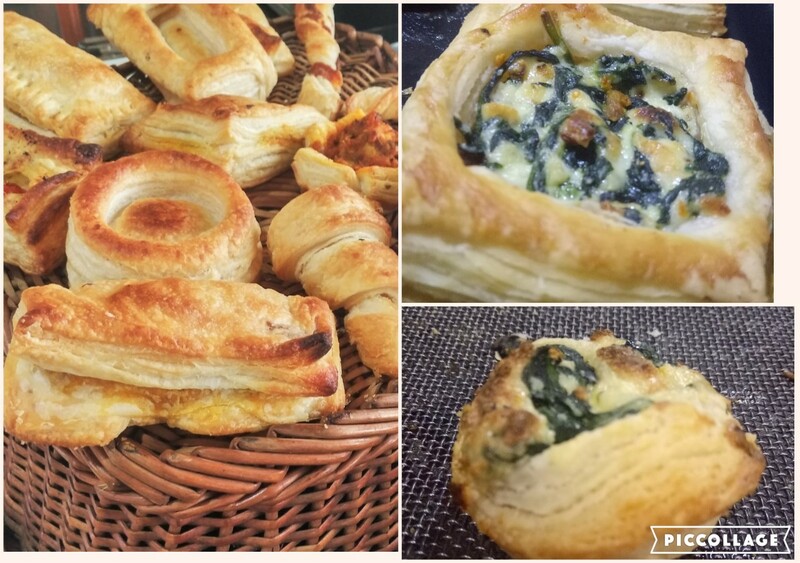 Rajul is just fabulous.Today attended her puff pastry workshop it was awesome experience. She explains everything even basic tricks so well that even a beginner can understand. Whatever items she prepared and taught were delicious ... Looking forward to attend more workshops and learn from her.